Search results for "chocolate chip cookie dough"
There is nothing better than chocolate chip cookie dough! Here's a new indulgence--chocolate chip cookie dough in candy form, wrapped in a chocolate shell. 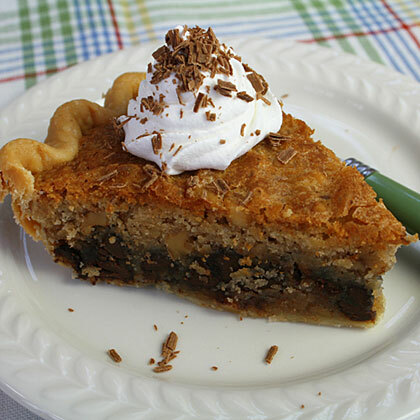 Feel free to swap walnuts or almonds for the pecans, or use half nuts and half dried cranberries for tart, chewy bars. 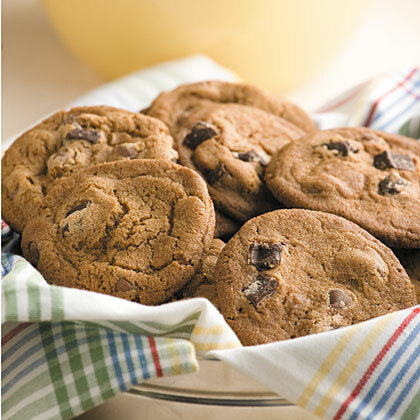 This heart-warming homestyle chocolate chip cookie recipe is a must-have in your kitchen. The dough alone will cause you to swoon! 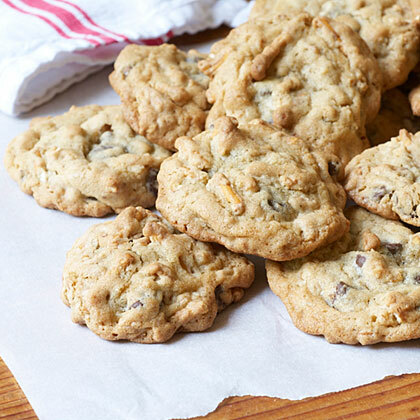 Cream cheese and toasted pecans enhance this cookie dough. 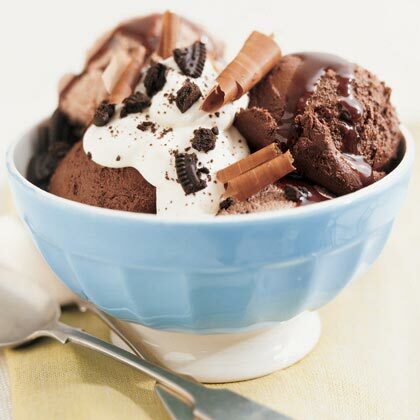 The result is a delicious alternative to chocolate chip cookies. With the addition of crushed pretzels to the cookie dough, these easy chocolate chip cookies are the perfect balance between salty and sweet. 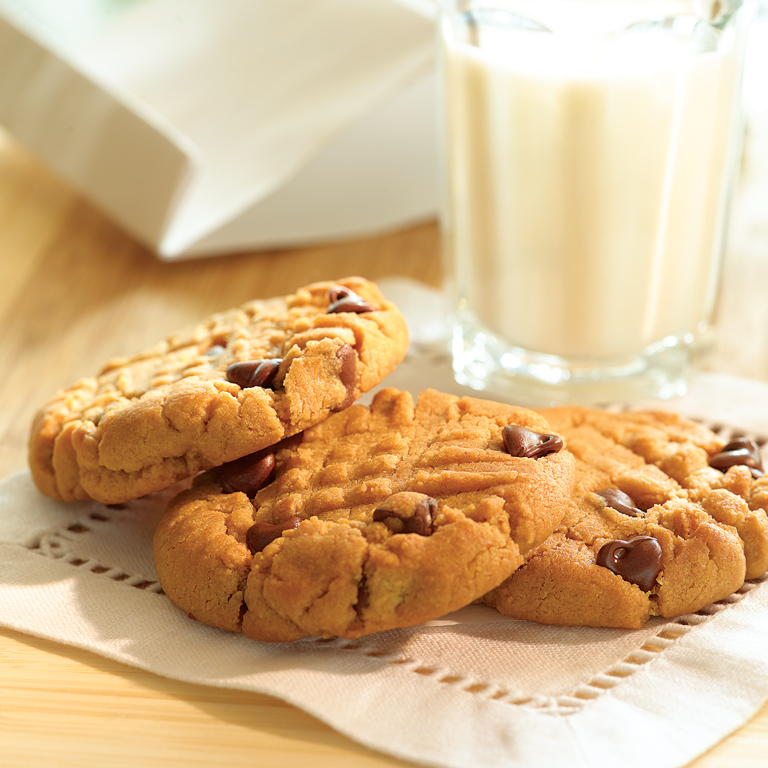 Bake 10 minutes for a soft and chewy cookie or up to 14 minutes for a crisp cookie. 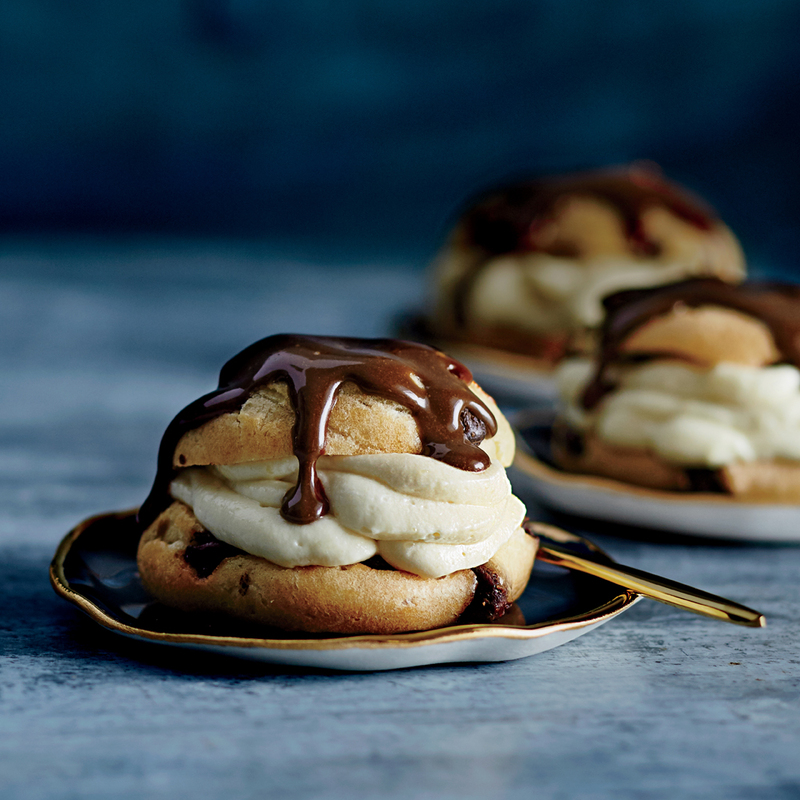 Didn't think chocolate chip cookies could get any better? 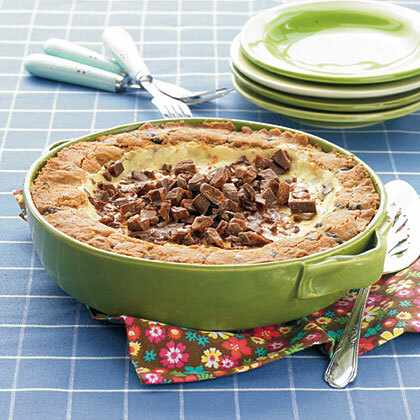 Try this Chocolate Chip Cookie Pie for your next cookie craving. If you prefer crispy chocolate chip cookies, try this easy variation on the traditional chocolate chip cookie recipe. 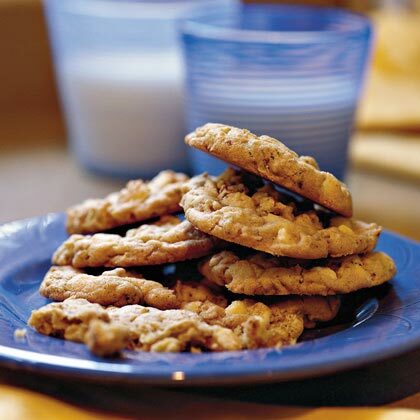 Indulge in these white chocolate chip-oatmeal cookies for a fresh twist on the traditional chocolate chip cookie. 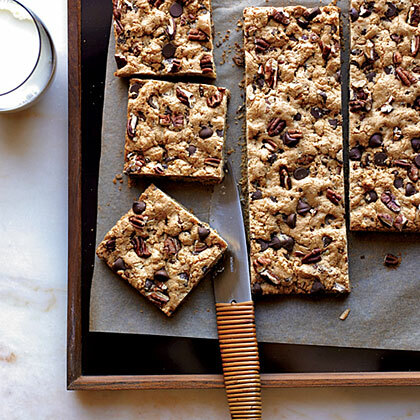 Crunchy pecans balance out the white chocolate chips' sweetness. 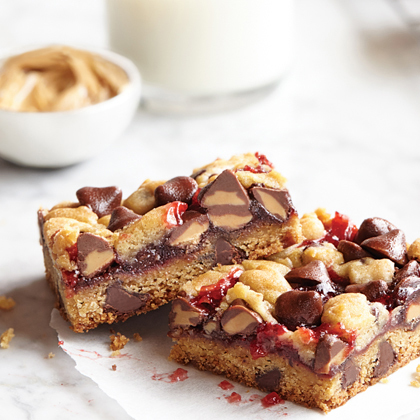 It was fun trying out chocolate-chip cookie recipes and coming up with this combination. Chocolate cookie dough rolled into powder sugar.